The most important part of any blog post is an attention grabbing title. It’s got to grab your reader’s attention immediately and make them want to read the post. If it doesn’t, all of the hard work you put into writing the post won’t matter, no matter how helpful the content might be. It doesn’t matter what fantastic offers you might be promoting or who might be sponsoring your post…if you can’t get your audience to actually read the post, it’s not going to generate much income for you. Additionally, your blog post title is extremely important when it comes to getting free search engine traffic. As a matter of fact, it’s the most important factor when it comes to getting your blog posts to rank well on Google. Sure, there are several other factors that come into consideration but the most important thing is to create a good title with just the right keywords. 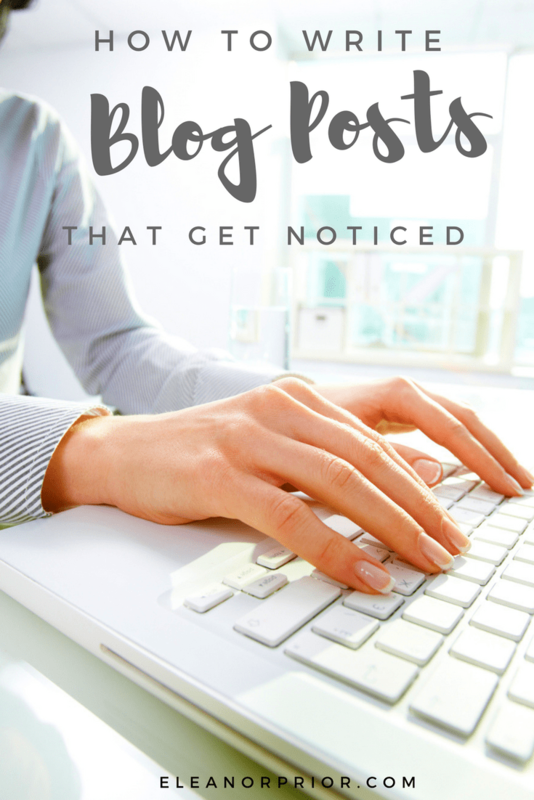 So just how do you go about writing that attention grabbing blog post title that you readers will want to share? To start, I’d suggest that you begin with a working title for your post and then create your content. 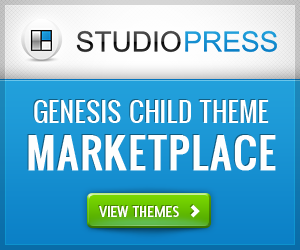 Then you can come back and revise the working title, being sure to implement as many of the following tips as you can. Of course you want to write that attention grabbing headline that screams “Read Me!” It’s easy to become tempted to hype it and maybe even stretch the truth just a bit. This may get you a few extra clicks, but it will come at a price. If you’re exaggerating or even telling lies, you’ll lose the trust of your audience. We’ve all seen it. We click through an enticing headline but wind up feeling disappointed because the post doesn’t deliver on what the title promised. It’s easier and more ethical to make it interesting without the hype. Just be authentic and stick to the truth. A great way to do that is to think about what’s in it for your readers. Blog posts with shorter titles usually do better both on social media and with click-throughs to your blog. Keep your posts short and to the point. Think about potential engagement as you create the title of your post. Ask your readers a simple, relevant question. Make a statement that makes them think. List posts are a great way to get them thinking about what’s in the content and if it’s relevant to them. Keep an eye out on social media for blog post titles that catch your attention and make note of them. You can copy and paste them into a swipe file that you can refer back to again and again. In the future, all you’ll need to do is tweak them for your own needs and market. This is a great time saver. Finally, don’t forget to work the appropriate keywords into your blog post title. I usually save this for last. Always write for your readers’ needs first and then work your keywords in so that the search engines recognize what your content is about. Ranking well on Google for something your target audience isn’t interested in won’t do you much good. Write to your readers’ needs first, then optimize for search and you’ll do well. Begin by implementing these tips and get a few blog posts out there. Pay attention to what’s bringing results in. Every niche, blog, and readerships are different. Use these tips as general guidelines to help you find your unique voice that resonates well with your audience and keeps them coming back. By implementing these tips, your blog readers will notice not only your posts but your affiliate links. Make sure you are monetizing you content. Would you like to learn some strategies that will help you to create content that attracts the right type of readers, who are ready to click and purchase items? 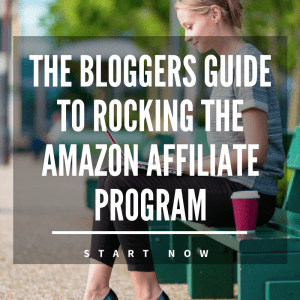 Then you will want to grab Jessica Larrew's new training: The Bloggers Guide To Rocking The Amazon Affiliate Program.